In this episode of The Y.E.S. 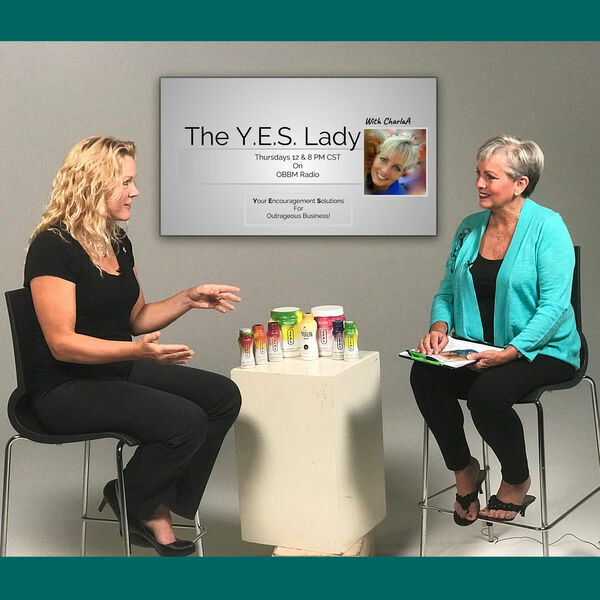 Lady with CharlaA, host Charla Anderson interviews OffBeat Business Media CEO Susan Hamilton about using talk media for business. Local family businesses of 9 employees or less make up 80% of American micro to small businesses, but this group struggles to show up in audio or video in a meaningful or profitable way. Charla talks with Susan about why this is the case, and how to leverage the history of your experience to make you money. Should you use talk media for business? Find out now! To be a guest or advertise on The Y.E.S. Lady with CharlaA, call 817-808-7703, and learn about all her resources at CharlaA.vcardinfo.com. Download the FREE OffBeat Business app, or go to OffBeatBusinessMedia.com for more Y.E.S. Lady TV, or listen to The Y.E.S. Lady with CharlaA on iTunes or Google Play through the OBBM Podcast Network. The Y.E.S. Lady with CharlaA is produced by OffBeat Business Media for the OBBM Network, OBBM Podcast Network, and OBBM Radio, and affiliates.